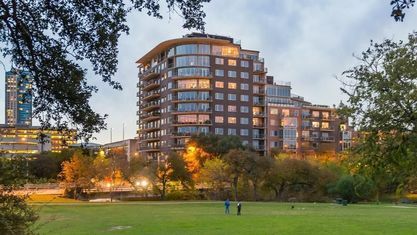 Downtown Austin condos attract active people who love the outdoors and the best entertainment district in Central Texas. The Downtown area is largely made up of luxury, high-rise condos that offer residents close proximity to the abundance of entertainment, dining, nightlife, culture, and art located in the core Downtown area. 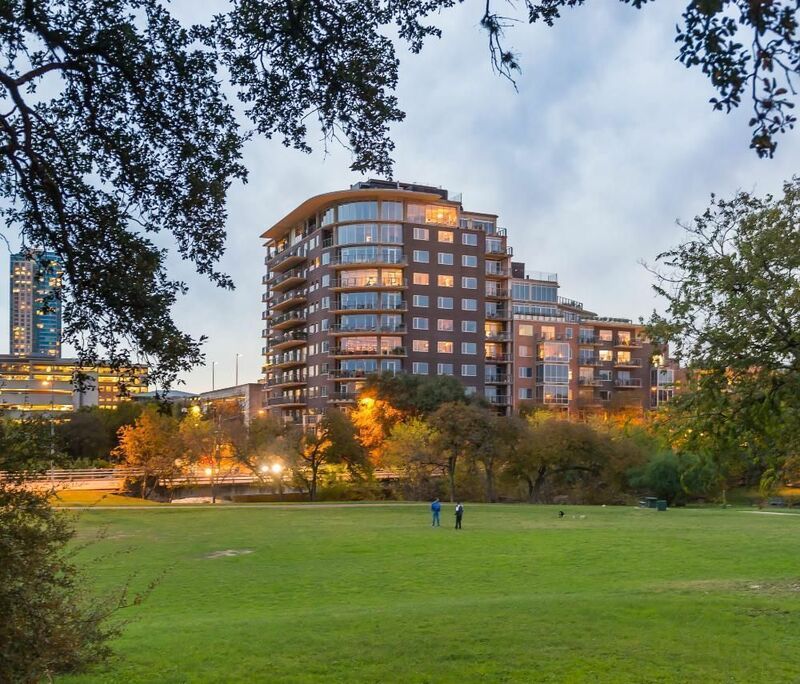 With nearby green spaces like the Lady Bird Hike and Bike Trail and Zilker Park, downtown residents get to enjoy the best of all that Austin has to offer. Currently under heavy development, Austin’s Downtown skyline seems to change every day, with new luxury condominiums going up every year. Downtown Austin also offers a host of loft-style condos if you’re looking to live the artistic lifestyle. If living in one of the most progressive and forward-thinking cities in the nation excites you, Downtown Austin is the place you want to be.